Sea & Sea is bringing numerous years of precision engineering to the MDX-D810 and is designed to utilize all features of the Nikon D810 with accuracy and ease, making it the housing of choice for the avid underwater photographer using the Nikon D810 Digital SLR Camera. Sea & Sea, a leading manufacturer of underwater photography equipment, is pleased to announce the new MDX-D810 underwater camera housing for the Nikon D810 Digital SLR Camera. Bringing numerous years of precision engineering to the industry, the MDX-D810 is designed to utilize all features of the Nikon D810 with accuracy and ease, making it the housing of choice for the avid underwater photographer using the Nikon D810 Digital SLR Camera. The MDX-D810 continues Sea & Sea's recognized status as one of the leading manufacturers of underwater housings by utilizing all features of the D810 while bringing new innovations to the field of underwater photography. As always, Sea & Sea maintains high standards of advanced craftsmanship with this housing. Constructed from black galvanized corrosion-resistant aluminum alloy, the MDX-810 is a sturdy and protective outer structure for the Nikon D810 Digital SLR Camera. Two sacrificial zinc diodes are attached to the front and rear of the case for added protection against electrolysis damage. The MDX-D810 showcases Sea & Sea's attention to detail, as almost all functions of the camera can be used underwater. The newly designed ergonomic controls for the MDX-D810 were improved and created with the underwater photographer's dexterity in mind. The MDX-D810 is equipped with a movable focus/zoom gear allowing a lens with a big diameter to be mounted in the housing easily. The MDX-D810 is compatible with SEA&SEA's signature, industry exclusive Internal Optical YS-Converter making it easier to shoot underwater than ever before. SEA&SEA's leak sensor comes installed in this housing, which provides an alert upon any water entry. 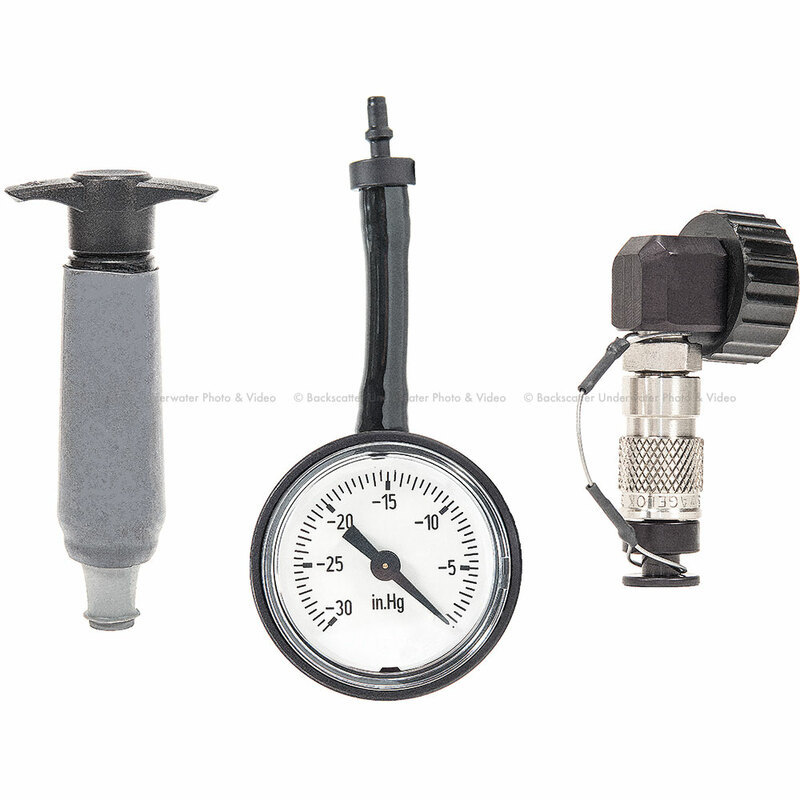 A depth rating of 100m/330ft provides versatility to any underwater photographer. 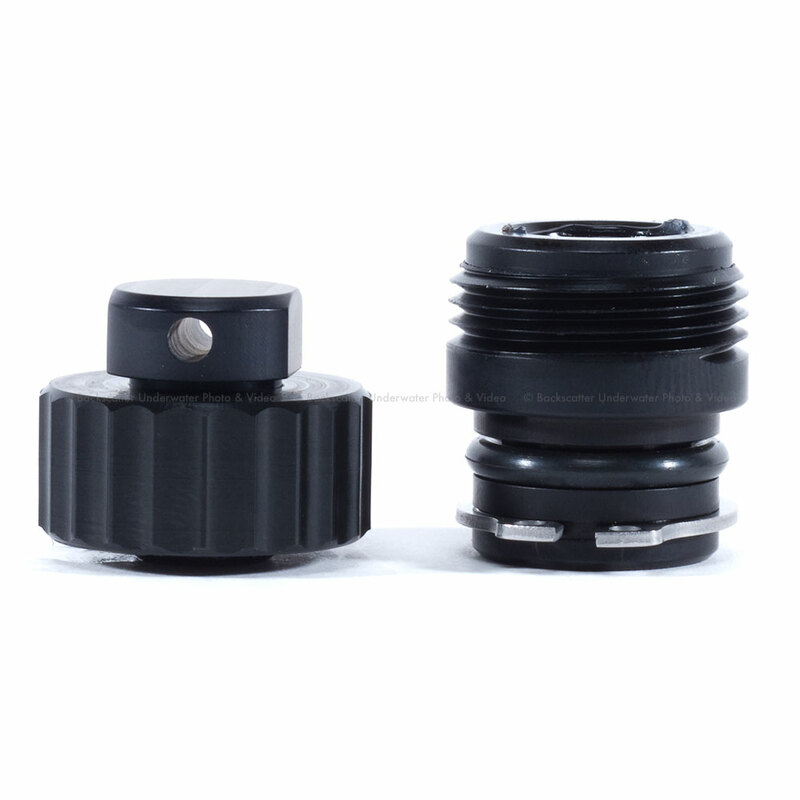 Diopter Adjustment Dial: The cameras diopter adjustment dial can be operated from the housing. The MDX-D810 is compatible with Sea & Sea's signature Internal Optical YS-Converter, which offers the functionality of the Sync Cord system while simultaneously offering the benefits of a Fiber Optic system. It converts the camera's TTL signal into a light signal. 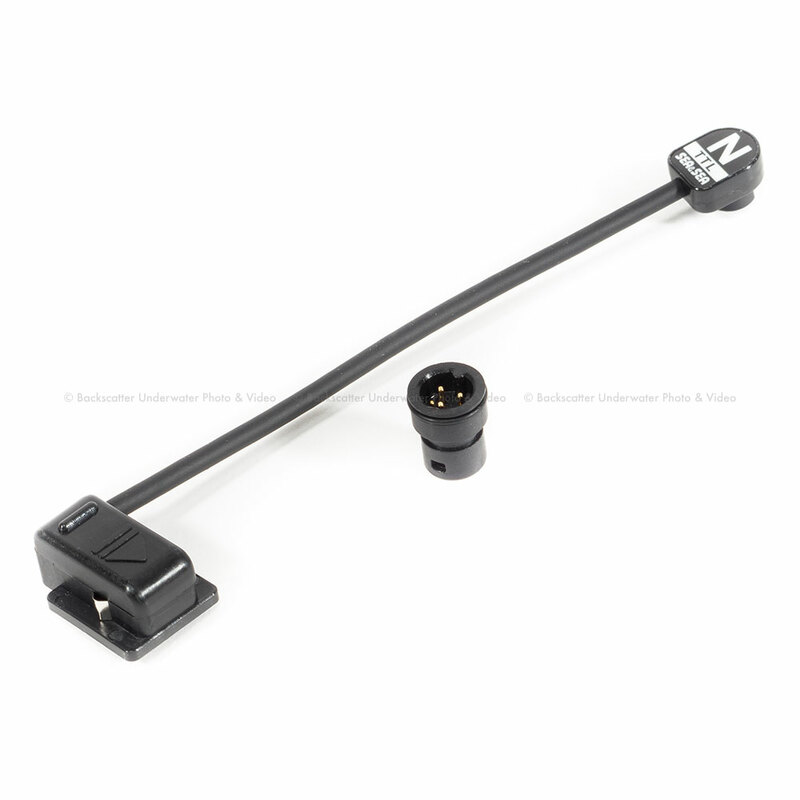 This particular design reduces possible leak points by eliminating the use of threaded bulkheads while allowing for rapid fire and a reduced recycle time by linking directly to the camera through the hot shoe. Equipped with two fiber-optic sockets, the MDX-D810 is compatible with Sea & Sea's newly fine-tuned and restructured Fiber Optic Cable II for easy ultimate lighting. Made of 613 individual fiber cores, the Fiber Optic Cable II reduces the chance of light attenuation, resulting in minimal transmission loss. Renowned for high-tech underwater lighting, Sea & Sea strobes are the accessory for the proper underwater imaging execution. 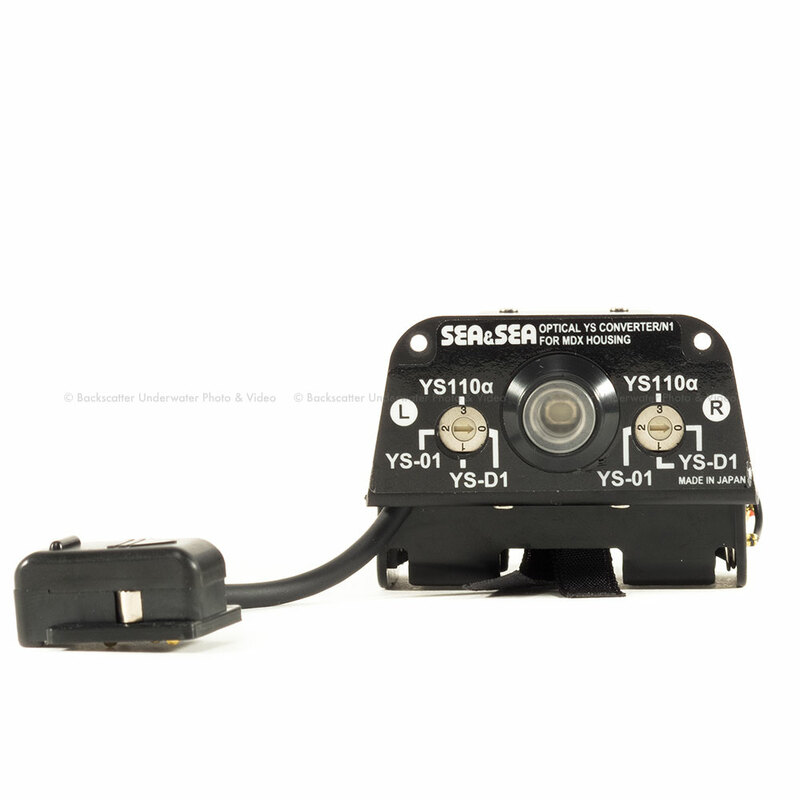 Through fiber-optic connection, the MDX-D810 is compatible with the YS-D1, YS-01, and YS-03 strobes. Links regarding strobe compatibility and comparison have been added on the newly updated Sea & Sea website to help further Sea & Sea strobe awareness. 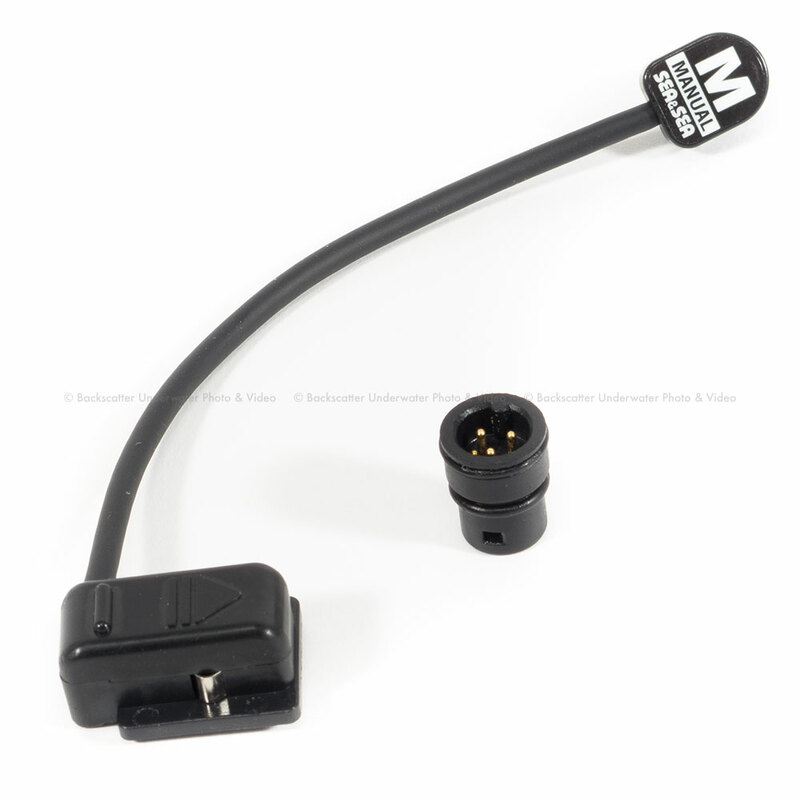 Mounting strobes to the MDX-D810 is convenient with Sea & Sea's Sea Arm 8. 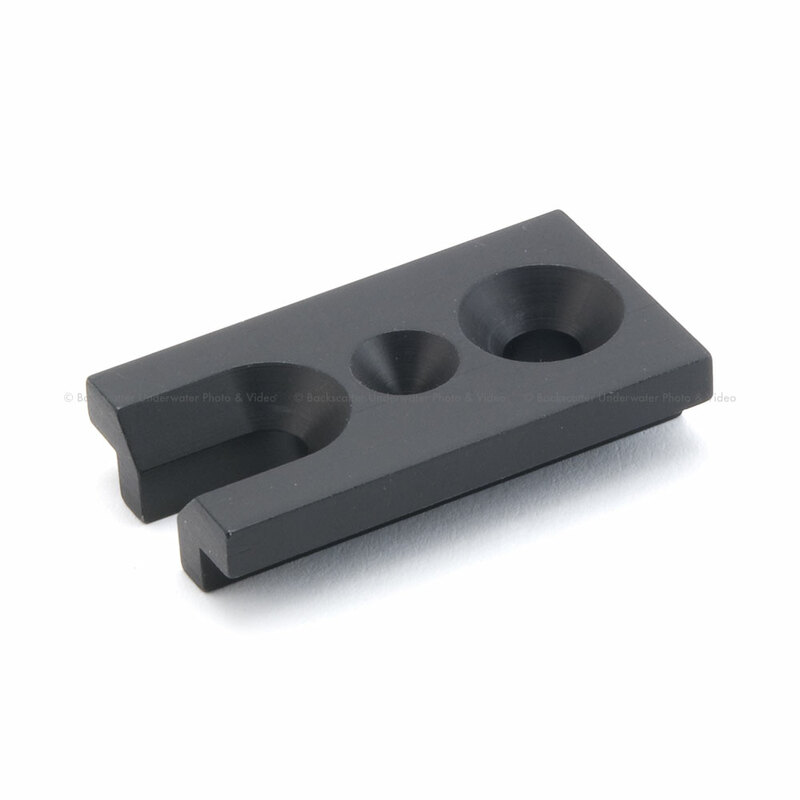 Designed using the latest structural analysis software, the Sea Arm 8 was systematically machined from a solid block of aluminum, providing robust lightweight durability and security. 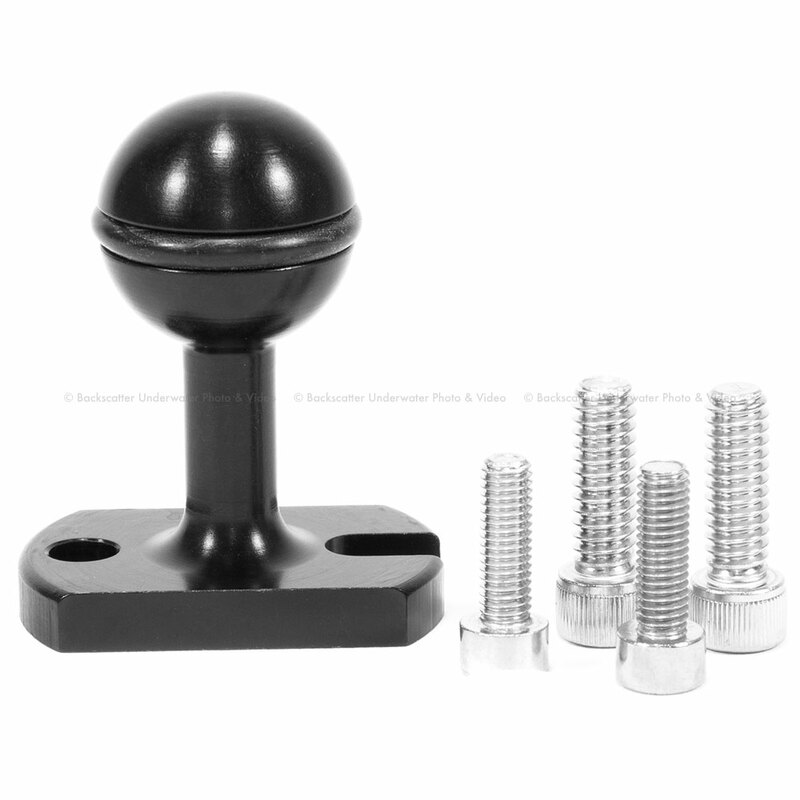 Ball clamps allow for easy manipulation and maneuverability, while keeping Sea & Sea's standard of structural reliability. The Nikon D810 Digital SLR Camera is an all-new FX-format full-frame camera in the Nikon DSLR group. Featuring a 36.3MP CMOS sensor, there is no doubt that still images will be detailed and sharp. In addition, the EXPEED 4 Image Processor has a performance speed that is increased to its predecessor the EXPEED 3. With higher demand for video options, full HD video capabilities of the D810 have been upgraded to include Full HD 1080p capture at 24, 30 and 60 fps. Improved productivity of the EXPEED 4 allows up to 1200 shots and 40 minutes of video recording on just one battery charge. Low light performance is now more possible as the upgraded ISO sensitivity range now runs from 64 to 12,800 and could be increased from 32 to 51,200. The D810 contains the Multi-CAM 3500FX autofocus sensor, which offers 51 AF points with 15 cross-type sensors and Group Area AF enables five AF sensors. This can be very useful when shooting objects that cannot be tracked easily by only one AF point due to unexpected lighting conditions. Additionally, the D810 is capable of recording in both FX and DX formats, as well as simultaneously recording to a memory card and external recorder. The 3.2" LCD includes 1,229K-dot resolution and provides playback viewing and live view. 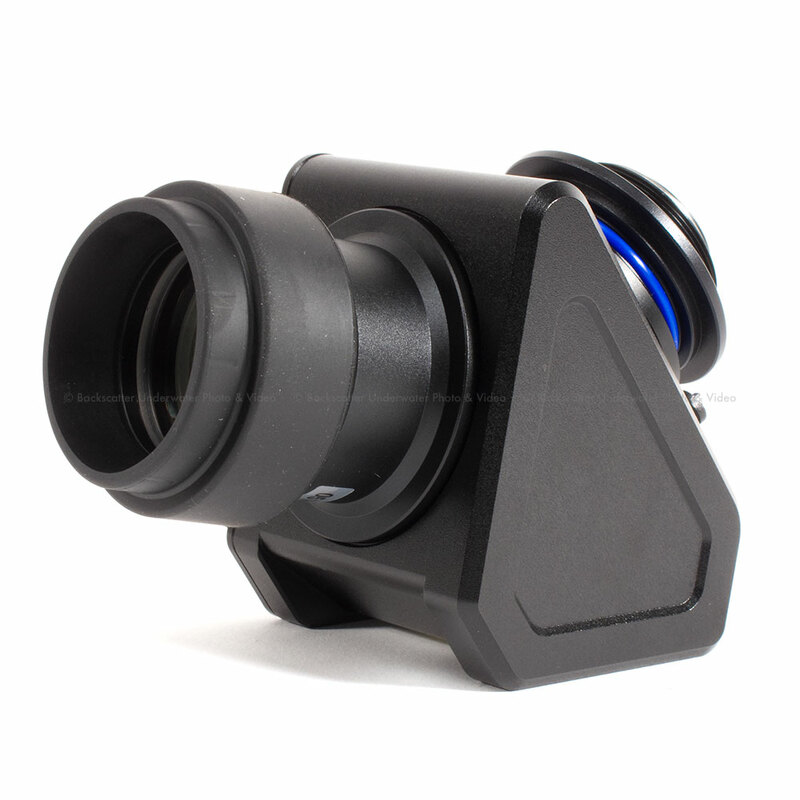 The enhanced coating on the optical viewfinder provides better and brighter images with more precise colors.